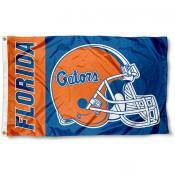 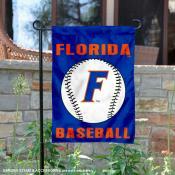 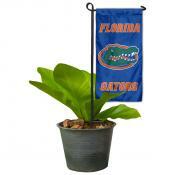 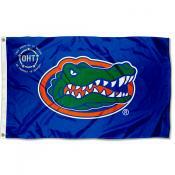 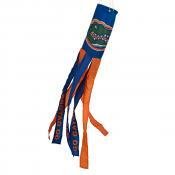 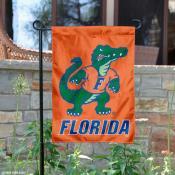 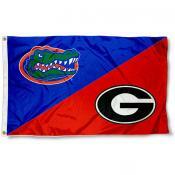 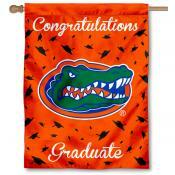 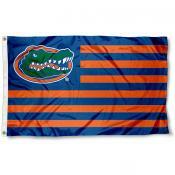 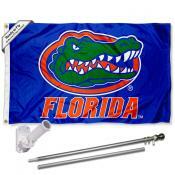 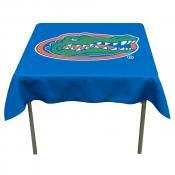 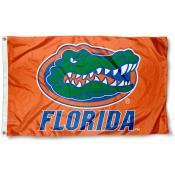 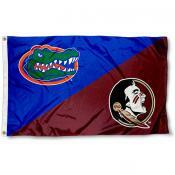 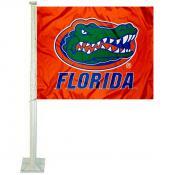 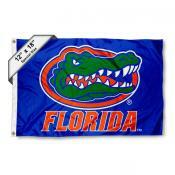 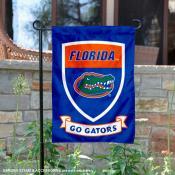 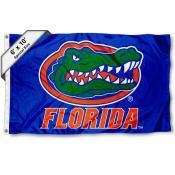 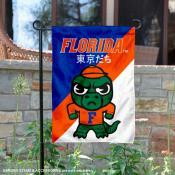 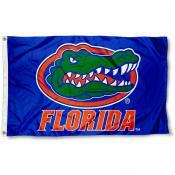 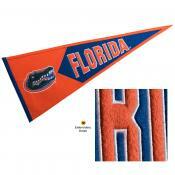 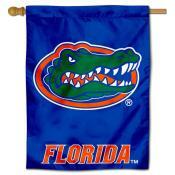 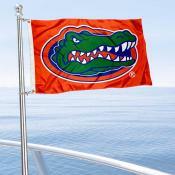 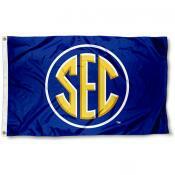 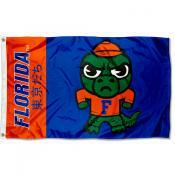 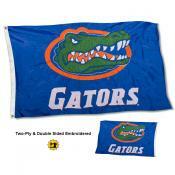 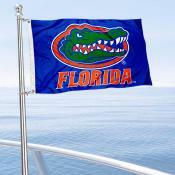 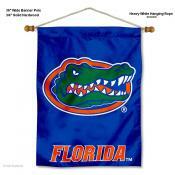 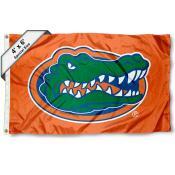 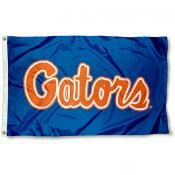 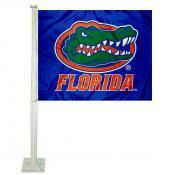 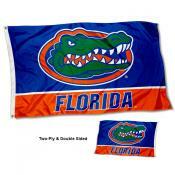 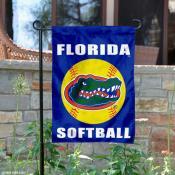 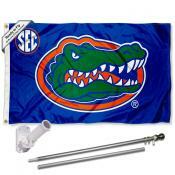 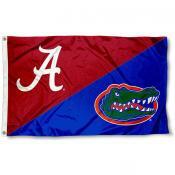 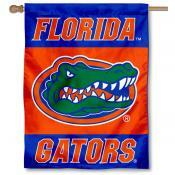 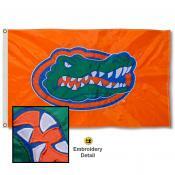 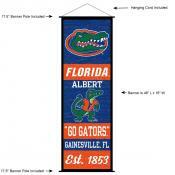 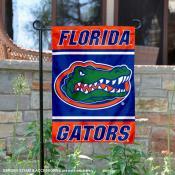 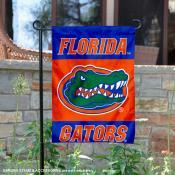 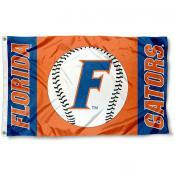 Our University of Florida Flag Store features a variety of styles and sizes of flags for University of Florida. 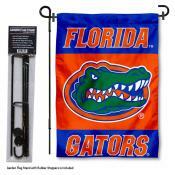 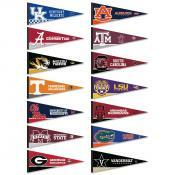 These University of Florida Flags include Banners, Pennants, Outdoor Flags, Pennant Flags, Banner Flags, Tailgating Flags, Garden Flags, and other University of Florida Flag types. 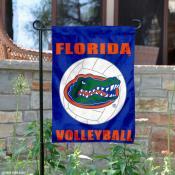 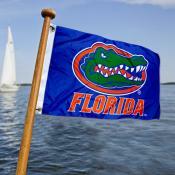 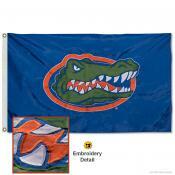 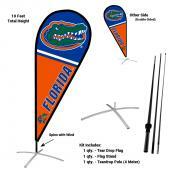 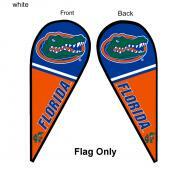 Click on any University of Florida Flag image for details on sizes, construction, photos, and logo designs.